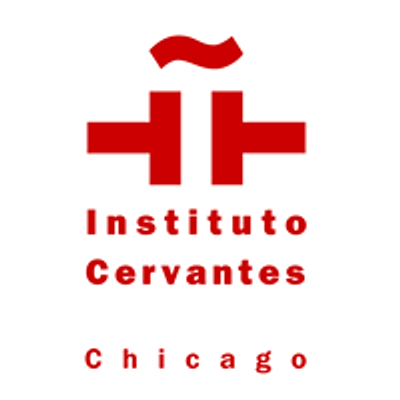 The International Playwriting Contest was founded in 2014 by Teatro Aguijón and the Instituto Cervantes of Chicago to increase the number of quality scripts featuring Hispanic play writers. 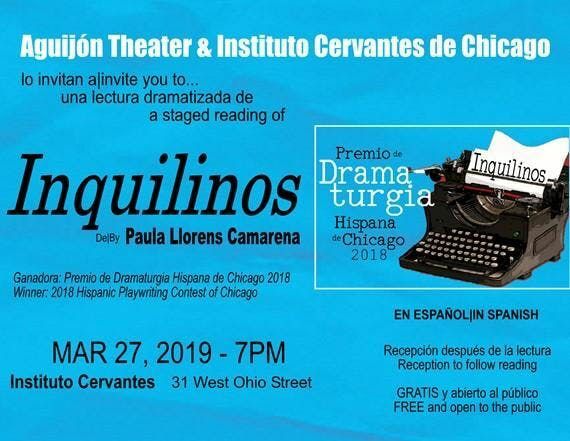 This third edition of the biennial competition attracted the participation of 32 playwrights from Argentina, Colombia, Chile, the United States, Ecuador, Spain, Mexico and Venezuela. 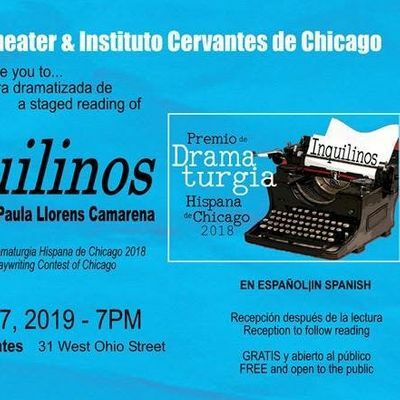 Spanish writer Paula Llorens Camarera was awarded first prize for his work “Inquilinos”. FREE and open to the public but reservations are required. Space is limited so please save your spot early!